Maysville, KY – Suzan Ross, CPA/PFS and Tripti Kedia, CPA of Baldwin Wealth, recently attended Connect 2016 hosted by Cetera Financial Specialists, aimed at bringing together advisors from across the country aspiring to work on their personal and professional development, network and, most importantly, expand their skill set to best serve the needs of their clients. This 18th event, held at Rosen Shingle Creek in Orlando, Fla., between May 24 and May 26, featured presentations from the Cetera executive team and some of the industry’s preeminent thought leaders. Adam Antoniades, President of Cetera Financial Group®, led a keynote presentation where he addressed the Department of Labor’s recently released fiduciary rule and ways to continue thriving in this new regulatory environment it has created. “We place the highest priority on ensuring total alignment between the interests of advisors and their clients, and the platform we announced at the conference will enable our advisors to adapt smoothly to this important regulatory shift. With DOL DynamIQs™, Cetera Financial Group is once again demonstrating our ability to leverage our industry-leading scale, resources and thought leadership to provide our advisors with the tools and support they need to face significant regulatory and other changes with confidence.” The conference ended with an irreverent and entertaining performance by Capitol Steps, an American political satire group. 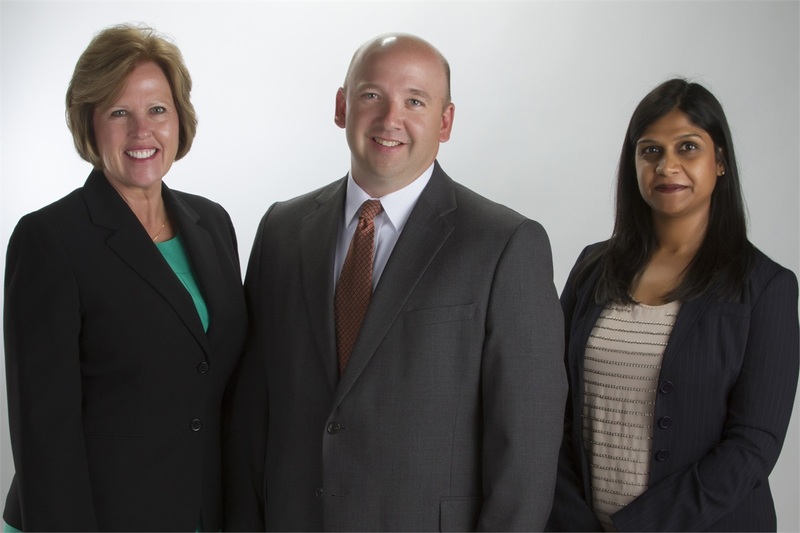 Ross manages approximately $30,000,000 in client assets, fulfilling the financial needs of individuals and businesses in the Central and Northern KY area with Cetera Financial Specialists since 1999. She has 17 years of experience in the financial services industry. Cetera Financial Specialists and Cetera Investment Advisers are part of Cetera Financial Group®, a leading network of independent retail broker-dealers, which provides leading wealth management and advisory platforms and innovative technology to independent financial advisors nationwide. Cetera Financial Specialists is a member of the Securities Investor Protection Corporation (SIPC) and a member of the Financial Industry Regulatory Authority (FINRA). For more information, visit ceterafinancialspecialists.com.